Following numerous requests by our collectors, we resume the series of Buildings of Disaster, miniature replicas of structures related to tragic or violent events. 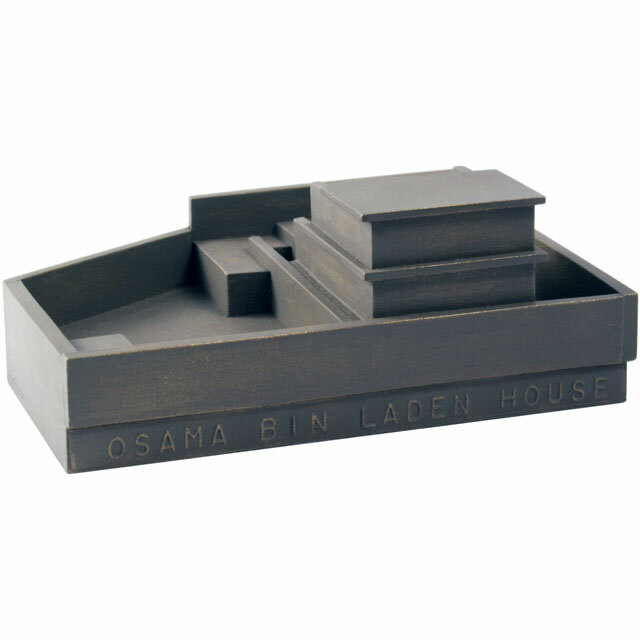 The first building in the new collection is Osama Bin Laden’s house in Abbottabad, a place where he was killed by US Navy SEALs on May 2, 2011. 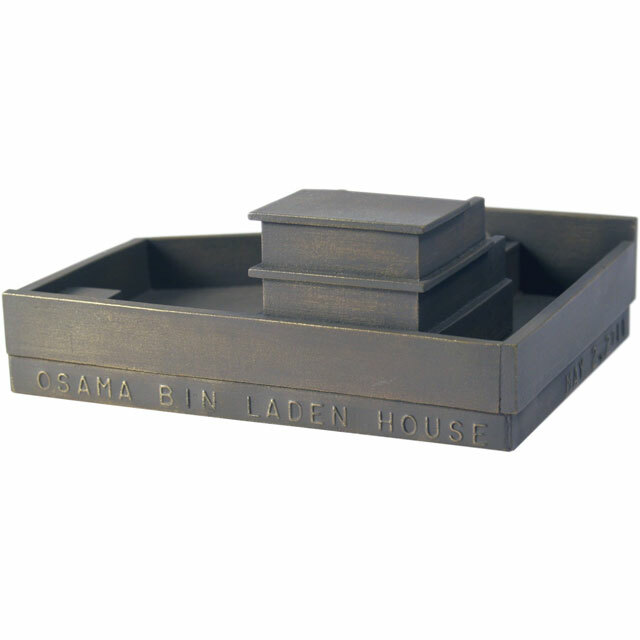 Every object is individually cast of specially formulated material, bonded metal. 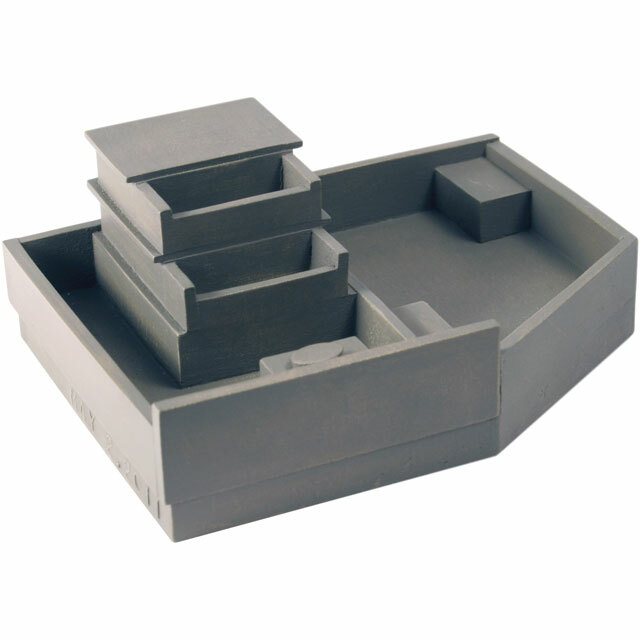 The building is 4.5” by 3.5” by 1.5” high. No more than 500 pieces will be made. Each one is hand-finished and consecutively numbered.